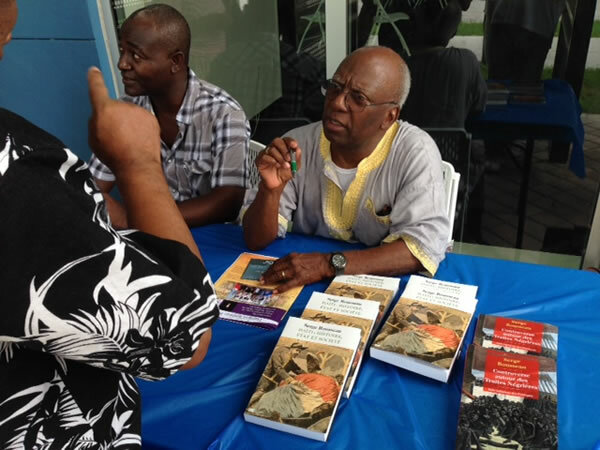 Book signing as the Cultural Center promotes local Haitian writers to a wider audience. Have you been to Big Night? They have presented over 500 concerts, events and festivals by famous and innovative artists from different parts of the world. The events of 'Big Night in Little Haiti' are presented with the major support of a Miami-based philanthropic organization John S. and James L. Knight Foundation.